Jucy opens on 5 screens across Australia on November 3, 2011 and the stars are going on the road to meet and talk to audiences! 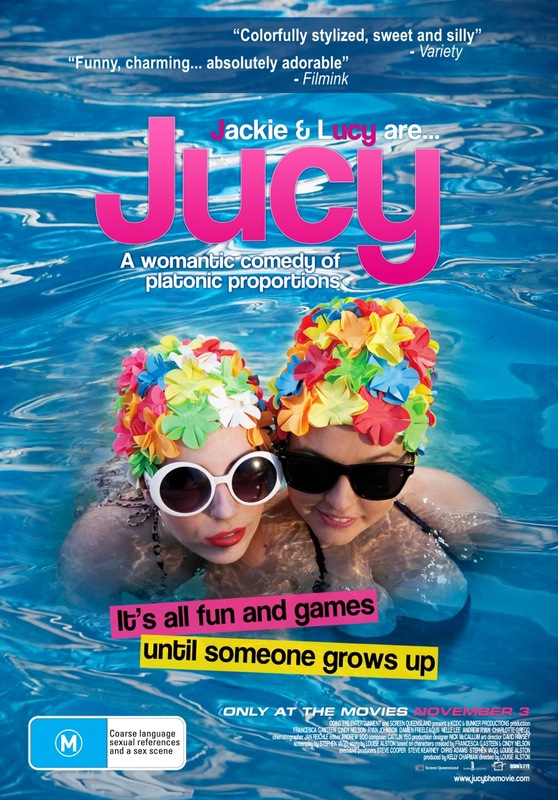 To celebrate the release of Jucy in cinemas, Francesca Gasteen & Cindy Nelson will join director Louise Alston on a tour of the country, to participate in Q&A sessions after the movie. when will this be on in sydney?